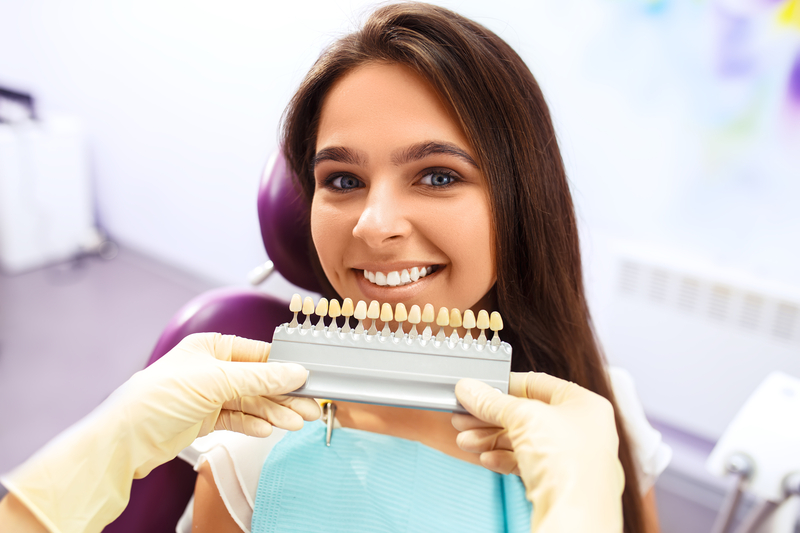 Teeth Whitening in Boynton Beach | How Does Whitening Work? Teeth whitening is the process of chemically restoring the whiteness of the outer layer of your teeth. There are at-home whitening options, as well as professional teeth whitening that our dentist performs in-office. Teeth whitening is a completely optional and cosmetic procedure. If you have external stains that were caused by drinking, eating, smoking, and other habits, whitening can help. There is another type of staining that involves the discoloration of the inner layer – the dentin – of your tooth. 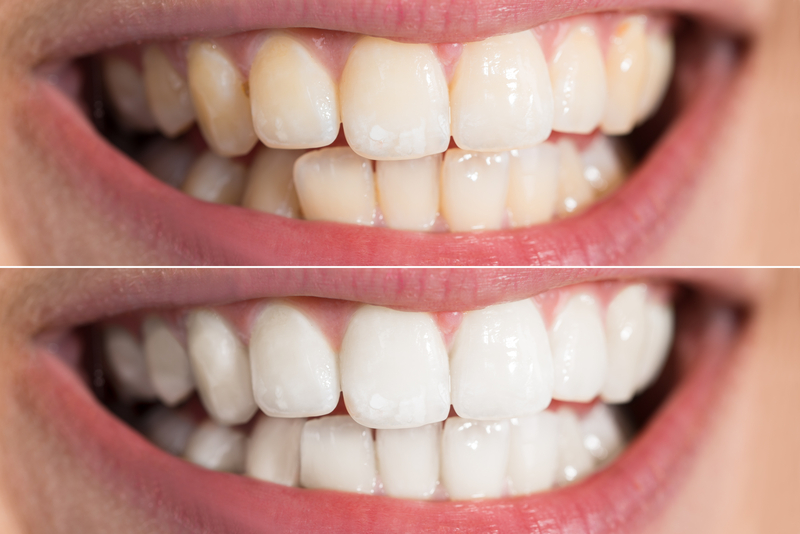 Unfortunately, there is no way to remove this type of staining with teeth whitening. However, you can discuss other cosmetic procedures with our dentist. Teeth whitening involves a whitening agent. This agent basically bleaches the outside layer of your tooth – the enamel – to lessen the appearance of staining. The oxygen molecules in the whitening agent react with the discoloration on your tooth to lift and remove. In-office whitening involves covering your gums to isolate your teeth. This allows our dentist to accurately remove the discoloration without irritating the soft tissue in your mouth. Our dentist then rinses it to reveal a whiter and brighter smile. This will, however, require multiple treatments over time to maintain the look. Are You Looking to Learn More About Teeth Whitening in Boynton Beach? Teeth whitening in Boynton Beach can leave your smile looking amazing and leave you feeling great! Coming into our office for this service allows for a precise and effective treatment. So, contact us today to learn more about teeth whitening and to schedule an appointment! Cosmetic Dentistry in Boynton Beach | What are Porcelain Veneers? 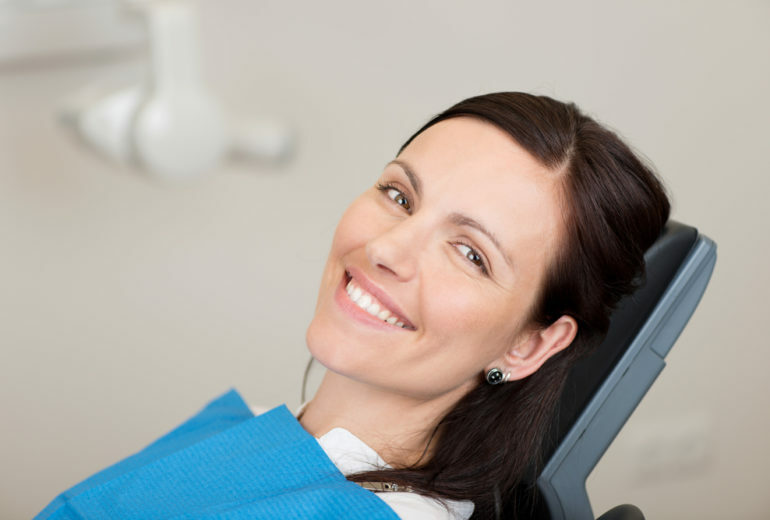 Cosmetic Dentistry in Boynton Beach | What Makes a Beautiful Smile?